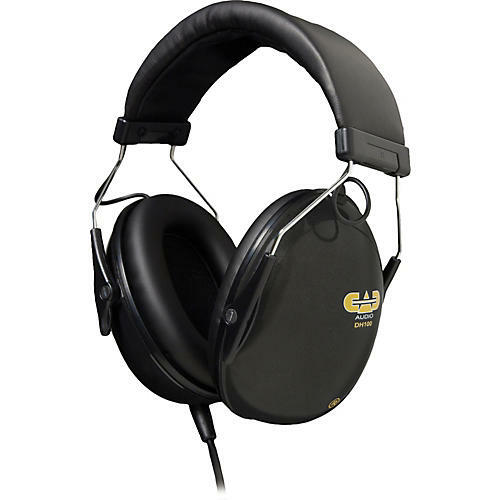 The CAD DH100 are high-output stereo isolation headphones for drummers. They offer an extended bass response that enables the user to hear program material or a click track during a recording session or live performance with superior clarity while attenuating ambient noise by 19dB. The DH100 headphones are destined to become a vital accessory for performing drummers.